Could expanding the role of pharmacists alleviate pressure on health-care system? 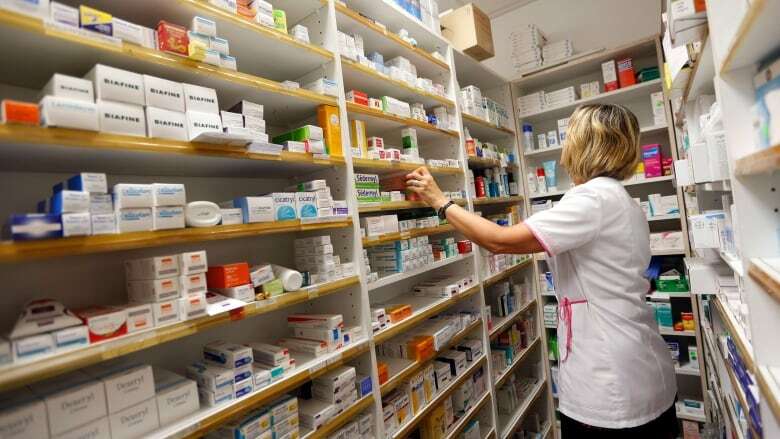 With a number of Canadian provinces allowing pharmacists to take on new responsibilities — such as administering rapid strep tests or prescribing contraceptives— some experts say expanding pharmacists' responsibilities could be good for patients and the health-care system. With a number of Canadian provinces allowing pharmacists to take on additional responsibilities — such as administering rapid strep tests or prescribing contraceptives — some experts say expanding pharmacists' responsibilities could be good for patients and the health-care system. "The most important person in all this is the patient," Ross Tsuyuki, a professor and practicing pharmacist, told The Current's Anna Maria Tremonti. "When we've evaluated this scientifically, what patients really like is the accessibility, the thoroughness and the communication skills of pharmacists for many of these chronic diseases." He said collaboration between physicians and pharmacists is vital. Dr. Kevin Pottie, a family doctor and also a professor, agrees. He's worked with many pharmacists over the years and believes in collaboration between the two professions. "The flu shot is a great example where I think we've had a lot of success in increasing the number of people vaccinated," Pottie said as an example. However, it's important that these kinds of practices are evaluated and based in evidence, he said. When it comes to the rapid strep tests, some experts are also warning people not to rely on them alone, but to consult a doctor as well. Ross Tsuyuki, a professor in the faculty of medicine at the University of Alberta, and a practicing pharmacist. Christine Hughes, a professor in the faculty of pharmacy and pharmaceutical sciences at the University of Alberta. 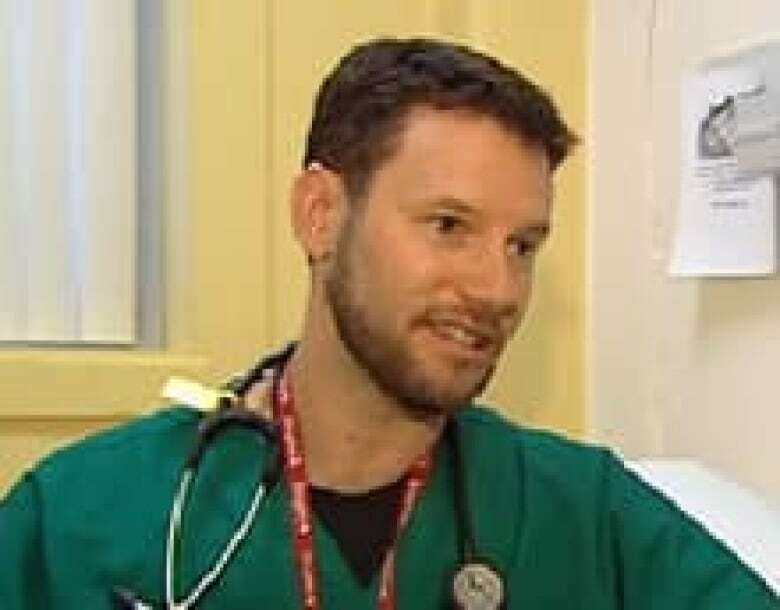 Dr. Kevin Pottie, a practicing family doctor and a professor in the faculty of medicine at the University of Ottawa. Written by Kirsten Fenn. With files from CBC News. Produced by Alison Masemann.